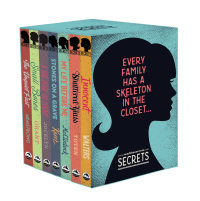 Thanks to the awesome folks over at Orca, I have one boxset of the Secrets collection to giveaway to one lucky booknerd! These are greats books and I really enjoyed them all, as you can tell by my reviews of them over the past eight days. They connect but can be read in any order and each teaches the reader a little something about history, human connection and finding your own path. This contest is open to Canada and US and it’s easy to enter. No following or liking or any of that. Simply comment below and tell me which book you’d like to read the most out of the series. You have until March 26th 11:59 pm EST to enter. One entry per person. Nothing worth fighting for comes easy. 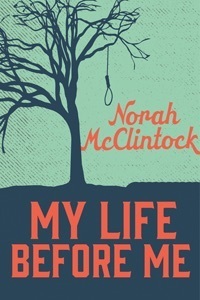 Cady has always wanted to be a reporter, like her hero Nellie Bly, so after a fire burns down the orphanage she lives in, she’s ready to leave small-town Ontario and make her mark as a newspaperwoman. 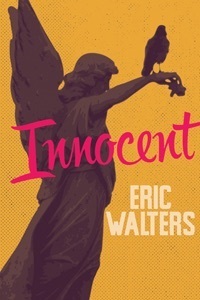 A crumbling newspaper clipping leads her to Orrenstown, Indiana, where her investigation into a long-ago murder earns her a hard lesson in race relations. 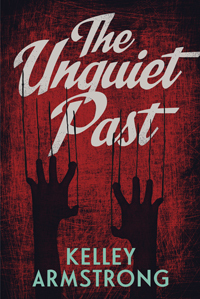 Smart and determined, and more than a little headstrong, Cady pokes a stick into a wasp’s nest of lies, dirty politics, corrupt law enforcement and racial tension—and ends up fearing for her life as she closes in on something she’s never cared about before—the truth about her own origins. Sassy. That’s the first word that comes to mind when I think of Cady. Quickly followed by determined. She’s a character who knew what she wanted and did her best to go after it, regardless of the roadblocks in front of her. I loved the tone of My Life Before Me. 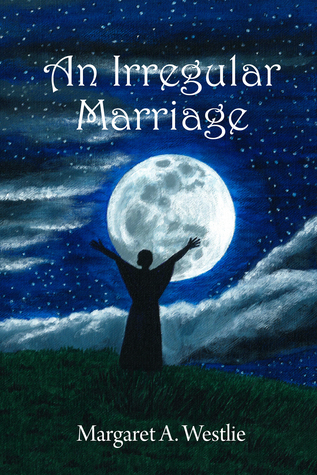 The writing was sharp and really made the story move at a good pace. There was a lot going on with the plot, but it didn’t feel confusing or overdone. It actually felt like following a news story! Because of this, I think it would make an amazing movie. As with the other books in the Secrets series, the main plot centred around the mystery of Cady’s heritage. This was one of the most intriguing of the series for me. She really had to push to find out about her parents, which meant that she really had to come to terms with the fact that she actually wanted to know, which was a shift for her. 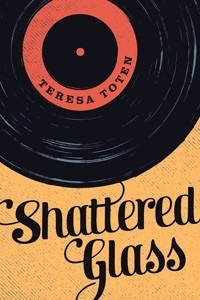 The thing I really really liked about this book is that while Sara had heard of the Holocaust, she really didn’t know a whole lot about it, and I think a lot of young readers are in the same position. So it’s awesome that not only are young readers getting an addictive story centred around the mystery of who Sara’s parents were, but they are learning an important piece of world history. I found Sara to be a bit of a wishy-washy, weak character at the beginning and it was cool to watch her really come into her own as the story progressed. As she worked through the mystery of her heritage she really came into her own and started to realize what’s important to her and stand up for it. 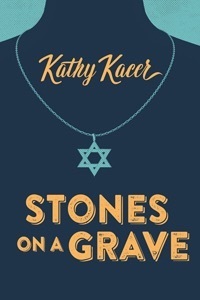 As with all of the books in this series, there was an element of romance to Stones on the Grave. I’m honestly still trying to decide how I feel about it. I think, given Sara’s journey, I would have preferred the book without it, but it in no way was overdone and it definitely didn’t distract from the main story. I’m just curious about how Sara would have handled her situation without his help. I really enjoyed this book and the details of Sara’s heritage definitely caught me by surprise. Which is perfect for a mystery.